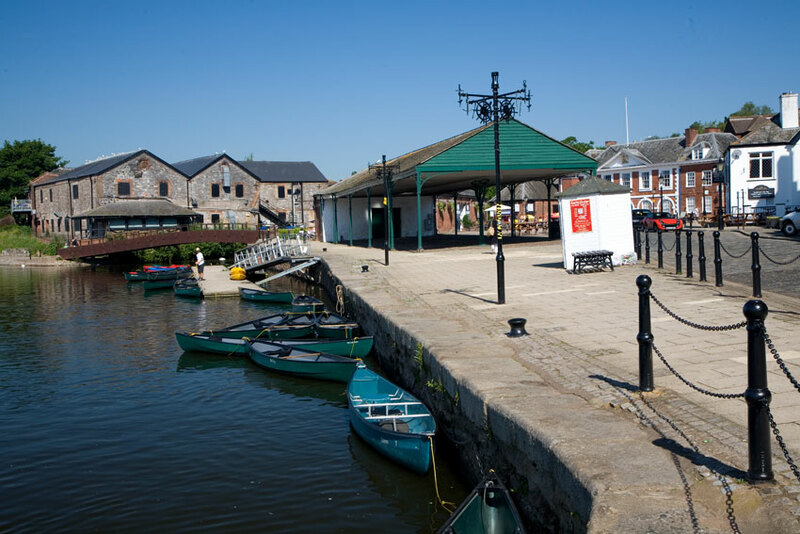 Exeter is situated on the River Exe and is the capital city or county town of Devon. The city has lots of character and historic buildings, but is still able to offer all the amenities and comforts that would be expected of a modern day city. Today it provides Devon with an attractive centre for education, medicine, religion, commerce and culture. Exeter Airport serves the city which also boasts a well-established university. Exeter was of importance from early times due to it being the lowest point at which the River Exe could be crossed. This made Exeter a gateway to the south-west tip of England. There are signs of a Celtic origin, but it was the Roman Army who established a stronghold here for its Second Augustan Legion. This was in 50AD. Towards the end of the 2nd century the Romans started constructing defensive walls around the city. Large sections of these Roman walls can still be seen today. The Romans called knew the area Isca Dumnoniorum and the local tribe as the Dumnonii. The Romans left towards the end of the 4th century to help defend Italy from attack. Exeter entered the dark ages and was completely undeveloped between 400-700AD. At this time, the city began to lose much of the Roman influence and culture. By 680AD, the Saxons were in control of Exeter. Around this same time, St Boniface, was born in nearby Crediton. 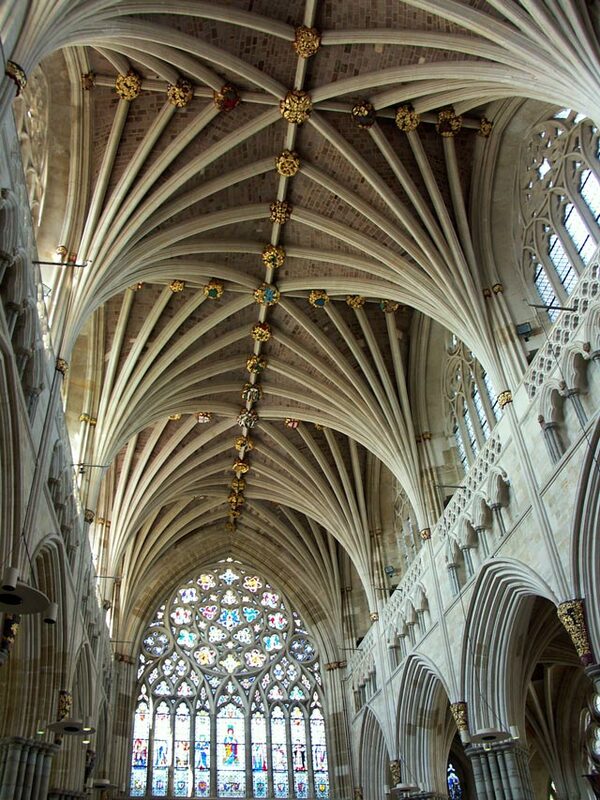 He is believed to have received his early training in a monastery in Exeter. The Danes briefly occupied Exeter in 876, but were routed by King Alfred the following year. Almost twenty years later the Danes again besieged the city, only to be defeated again by Alfred the Great. After the Battle of Hastings in 1066, the William the Conqueror arrived at Exeter and was soon in control of the city. The Rougemont Castle was built around this period on the highest point of the city walls. Below the castle, Rougemont Gardens contain the remains of the original castle moat. The Exeter Crown Court still upholds law and order from within the gates of Athelsstan’s Tower, part of the original Norman fortifications. 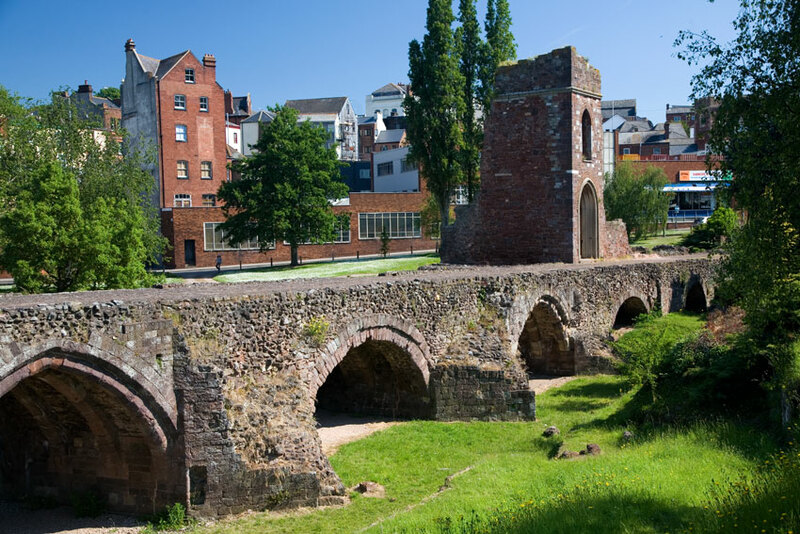 For many centuries Exeter had prospered as an international trading port until, following an altercation, the Countess of Devon built a weir across the river in the late 13th century. 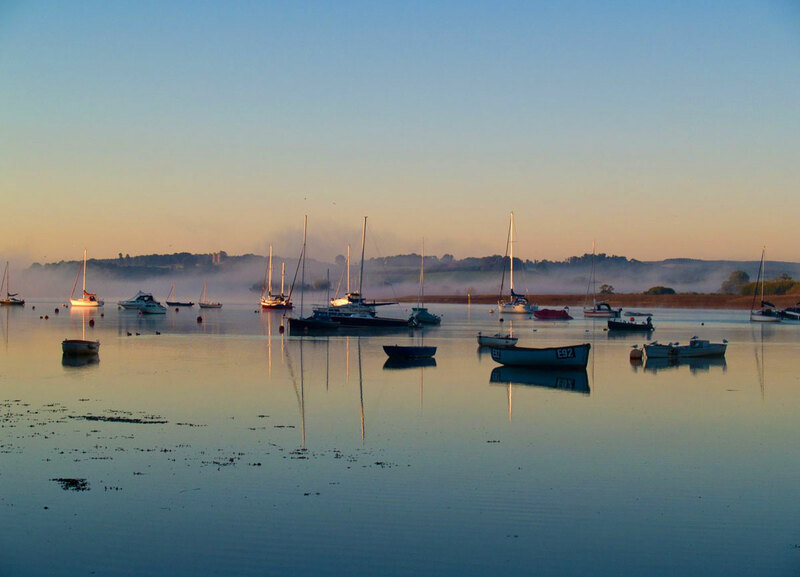 As sea craft could no longer reach Exeter, Topsham, a charming town on the wider part of the estuary, benefited, further enriching the Countess and her descendents. Exeter was later reconnected to the estuary around 1563 by means of a ship canal. As a result of this canal link, the city began to prosper once more. The main export was woollen cloth. German planes blitzed the city during World War Two, destroying many of the historical sites. However there are still many sites of historic interest remaining in Exeter. The Quayside is an atmospheric area in which to relax and wander around. The historic Custom House and various other old buildings and warehouses dating back to Charles II are open to visitors. 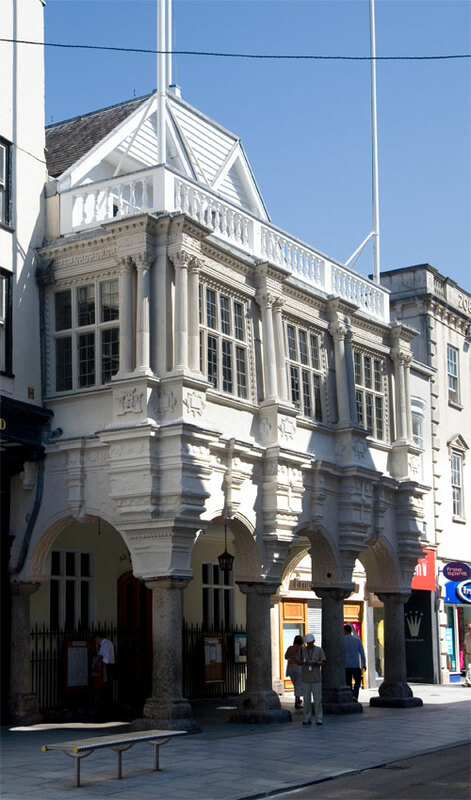 The Custom House is one of the earliest brick buildings in Exeter, dating back to 1681. The cannons stand outside have never been fired, as they did not reach their ultimate destination. There are several antique and craft shops around the quay area. It is possible to walk for quite a distance along the canal side footpaths down to the locks. There are several pubs serving food along these routes. Butts Ferry is also found at Exeter Quayside. The manually operated ferry links the quayside to the opposite bank of the river. St Peters Cathedral dominates the cathedral close and the city skyline. The Normans built the cathedral early in the twelfth century and its present completed form was finished about 1375. The two magnificent towers are the main survivors of the original construction and can be seen from all over the city. Inside the cathedral is the longest unbroken Gothic vault ceiling in the world with its splendid sculptured bosses. One of these bosses, from 1350, shows the murder of Thomas a` Becket. The Bishops Throne and the Minstrel Gallery, both date back to around 1315. A Roman bathhouse lies hidden beneath the Cathedral Green. This was excavated in the 1970s but subsequently protected and recovered a few years later. The bathhouse was built by the Roman Army and used by soldiers of the Second Augustan Legion. Also within the Cathedral Close is Mol’s Coffee House, once frequented by both Sir Francis Drake and Sir Walter Raleigh. The Royal Clarence Hotel, which was the first Inn in England to be called an hotel, is also here as is the Bishop of Crediton’s House. There are several other fine period buildings in this area and many antique, book, craft and gift shops. The Royal Albert Museum was founded in 1865 and is located in Queen Street close to Central Station. The museum contains a wealth of local information, collections of ceramics, silvers, fine arts, and antiques and even has a model of the Roman bathhouse buried at the western end of the Cathedral Close. There is also a good collection of natural history displays with some great zoological presentations. Exeter’s Underground Passages are a most unusual and exciting attraction. Dating from the 14th century, these medieval passages under Exeter High Street are unique - no similar system of passages are open to the public elsewhere in Britain. They were built to house pipes bringing fresh water to the city and have long fascinated local people. There are various stories of buried treasure, secret passages for nuns and priests - even one about a ghost on a bicycle. Their real purpose was simple: to bring clean drinking water from natural springs outside the walled city, through lead pipes into the heart of the city. The passages were vaulted to avoid disruption when repairs were necessary. 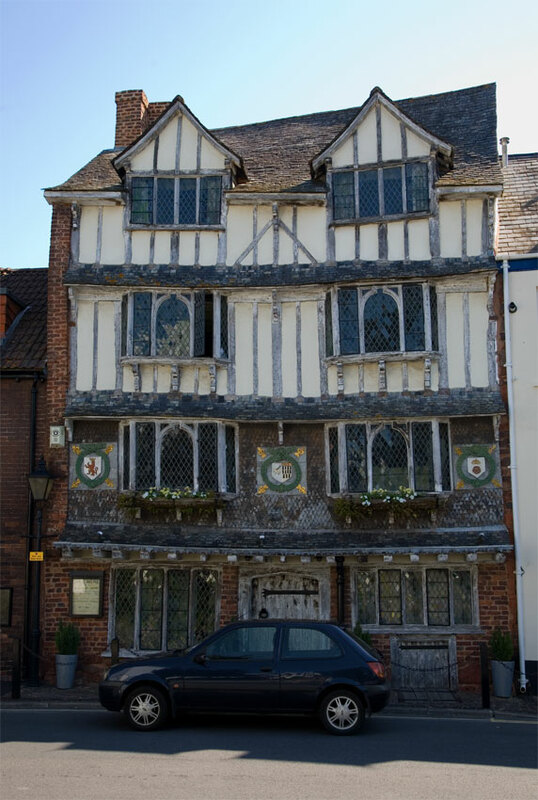 The 15th century Guildhall is one of the oldest in the country. The impressive Mayor’s Parlour contains the original Tudor windows. Part of the frontage of the building was added in 1592 but much of the interior is original. A much earlier building is recorded on the same site in the 12th century, perhaps adding to the atmosphere of great antiquity. In addition to the sites already mentioned, there are a number of interesting museums and old houses. The Maritime Museum complex houses the world’s largest collection of boats, some on land and some afloat. 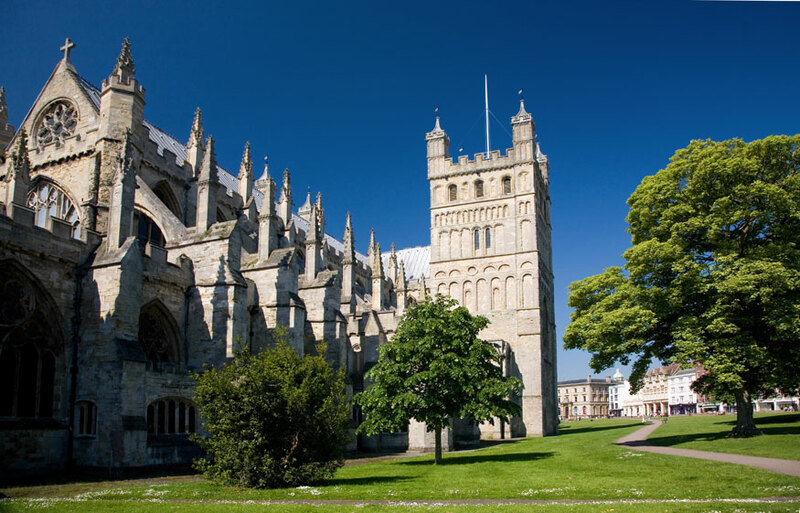 In fact, Exeter has something for everyone from the casual tourist to the serious shopper.